It’s hard to believe that a few years ago there were only one or two home-renovation shows on television. 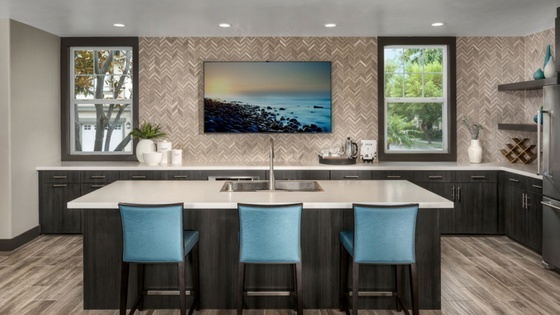 Nowadays, it’s impossible to keep track of how many shows about flipping, renovating, rehabbing and redesigning old homes are out there. As everyone knows at this point, America has renovation fever. Tastes change, trends come and go, and what people ooh and ah over today they’ll laugh at tomorrow. We at Lewis Apartment Communities aren’t immune to changing tastes. Though we’ve made some stunning properties, we realize that after some time things start to look outdated. When this happens, we put on our creative caps and get to work. Here’s a sample of some of the recent renovations we’ve done to make the quality of life more comfortable and accommodating for residents in our communities. 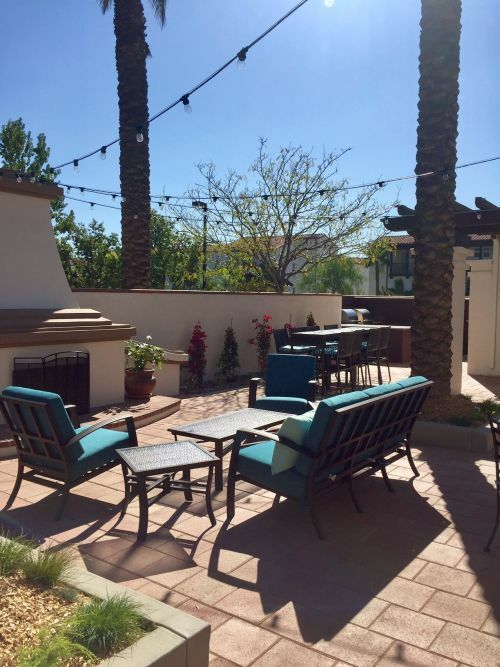 Our community Terra Vista Apartments, in Rancho Cucamonga, recently underwent a major renovation of the resident clubhouse that involved installing new outdoor soft seating (perfect for lounging), patio lighting (for those late-night swims), a fire pit (who doesn’t like a fire! ), an outdoor patio and, to make sure you get your sweat on, a new state-of-the-art fitness center. Down the road in Rancho Cucamonga, our community Jamboree Apartments just got done brushing off the dust from a recent remodel. 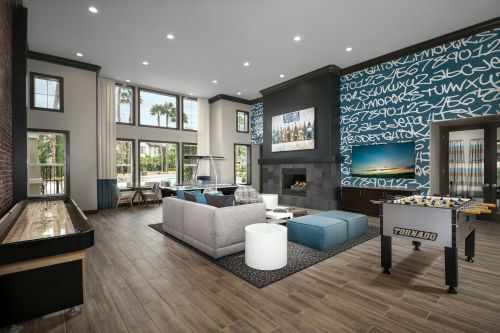 Residents can now enjoy a new resident clubhouse with a game room, contemporary kitchen, living room area, theater room, fitness center and after-school club room. Note: We didn’t change a thing about the gorgeous mountain scenery you’ll wake up to! 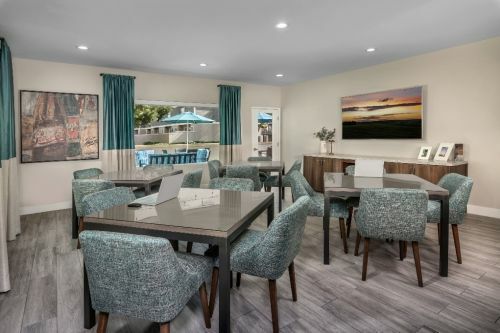 To create a warm and inviting atmosphere, our community Carmel Apartments, also in Rancho Cucamonga, recently renovated the outdoor terrace to include a BBQ station, ambient lighting, refreshed landscape, and a new comfy patio. To top it all off, the perfect Southern California weather is included at no additional charge. At Lewis Apartment Communities we’re constantly looking for ways to make our communities feel warmer, more inviting and like a place you’d want to call home. First Timer Renter? We Got You! With a diploma in hand and aspirations a mountain high, we know you are preparing for one of the most memorable times of your life. Among your new found independence and career, many of you will be searching for a place to call your own. Your first home is definitely an exciting experience! Here are some valuable tips to consider should you choose to rent your first apartment home.